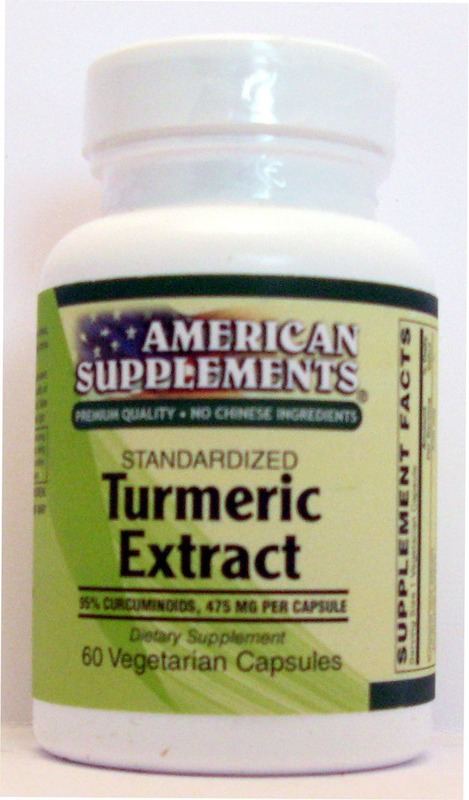 Suggested Use As a dietary supplement adults take one veg capsule daily - Or as directed by your healthcare professional. Other Ingredients: capsule (cellulose, water), magnesium stearate and silica. Does Not Contain: Contains No Sugar, salt, dairy, yeast, wheat, gluten, corn, soy, preservatives, artificial colors or flavors.